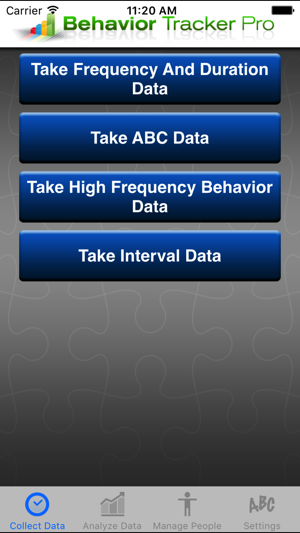 Behavior Tracker Pro for Autism is an iPhone, iTouch and iPad application that allows BCBAs, behavioral therapists, aides, teachers or parents to track behaviors and automatically graph them. Export the data for offline manipulation in Excel. Charts right on the device! Export the charts from device to email! Phase change lines! 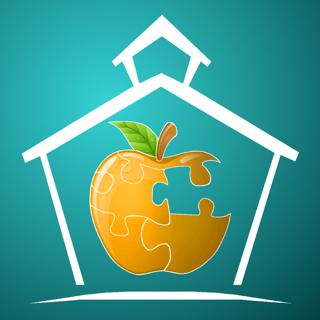 Dramatically improves the process of teaching and treating children with Autism! Designed by a Board Certified Behavior Analyst and parent of a child with Autism. Supports unlimited number of children and observers and no monthly fee! Upload your data to our secure Team Portal for advanced online charting, team collaboration, video messaging, document management and more! A.B.C. data, Frequency and Duration, High Frequency and Interval data collection are all supported. Graph by Frequency, Duration or Rate. Functional Behavioral Assessments or FBA's are an ideal application for BTP. Graphs automatically generated right on the iPhone, iPod Touch or iPad! Fully customizable to meet your child or clients needs. Use built in behaviors or add your own. 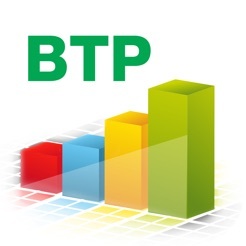 BTP was specifically designed to support the behavioral treatment plans for children with Autism however it can be used to track and graph behavior in any field. 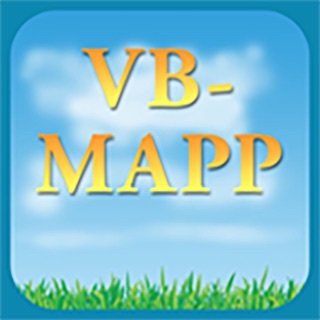 Export your data in CSV or XML format via email (requires iOS 4.0 software). 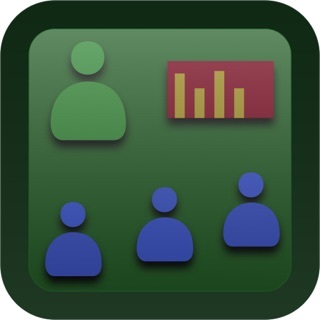 Email your data for insertion into Excel or other spreadsheet software to create your own graphs! Your graphs and raw data can also be emailed for use in IEP's or other reports. Implementation services and hardware/software bundles available as well as training. At Data Makes the Difference, we place your satisfaction above all things. If you are not completely satisfied with the application, please consider submitting a support request at support@datamtd.com. We will work with you directly to resolve your issue as fast as we can. I would like to be able to record abc data while timing the duration. Software makes me stop the timer before I can record data. Not sure if this is by design, but it is not what I want to do. Documentation and support links do not work. I would give this app a 5 star review in a heartbeat; however, it keeps crashing in the middle of tracking data! Please fix! As a Special Education teacher, I have found Behavior Tracker Pro to be a valuable tool to monitor and track their behaviors that I choose specifically for my students. I use both my iPhone 4 and a school provided iPad to take data on my students. I have BTP loaded on both devices and can easily gather very useful data on each student. I like the fact that it is fully customizable as each student is unique. The interface is smooth and easy to use. I plan to have my assistants begin using BTP now that I have had a chance to use it for awhile. I especially like the ability to invoke a video which is something I have not been able to do with other programs I have used. It's convenient that I have some video to go with the observed behavior. The notes section is very handy, too, to add additional information about the observation. The graphing is the best part, as it gives you an immediate visual of, in my case, the student. The ability to export your data is essential as it allows you to share your data with others using XLM, which I prefer, CSV, and even a picture which you can save to your iPhone/Touch or email. Looking forward to any new updates, but really appreciate this software as it's a great method to track my Kiddos! © 2019 Marz Consulting Inc.